I am a huge fan of the Anatasia brow wiz. I love everything about it. However, at $21, I find it's hard to justify. The pencil only lasts me about a month. 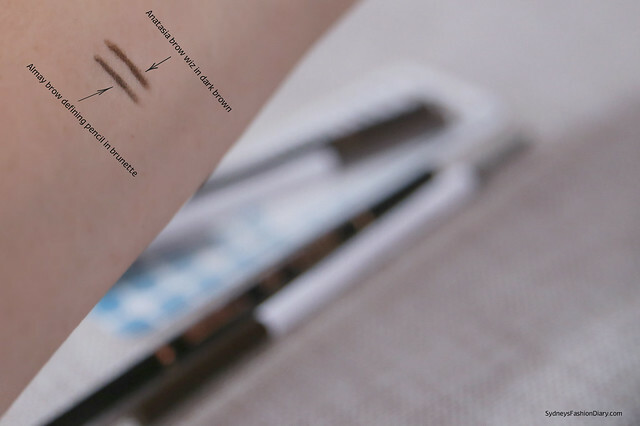 If you're in a search for an Anatasia brow wiz dupe, I highly recommend you give the Almay brow defining pencil a try. As you can tell from the picture, both colors are almost identical. The Almay pencil is just a tad softer and darker. 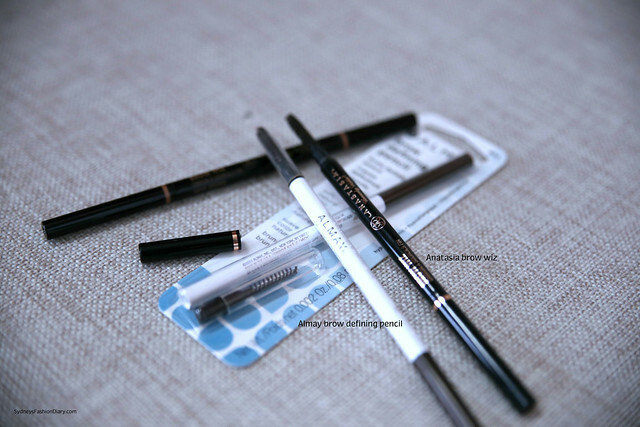 The Almay brow defining pencil retails for $7.49 at Ulta. I typically buy 2 at the time and use this coupon to get an extra $3.50 off my purchase. That reduces the cost to $5.75 each vs. $21 for the Anatasia brow wiz. The Almay pencil comes with a spooly on the other side as well. It works just as good and costs 1/3 of the Anatasia brow wiz.